The word support can be a trigger word for many foster and adoptive parents. The reason is that often, they lack it, desperately need it, but have no idea how to find it. And many organizations are at a loss as to how to provide it. In this latest episode of The Honestly Adoption Podcast, we talk about 3 keys to establishing genuine support. 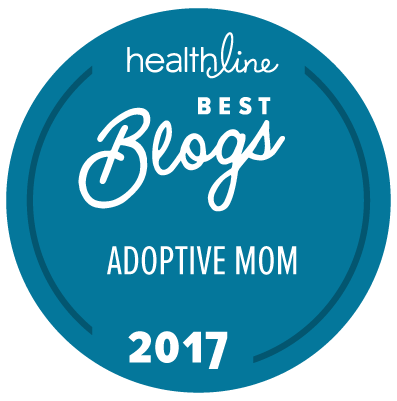 Make sure you visit the Honestly Adoption Podcast website over at www.honestlyadoption.com. You can catch up on past episodes as well as visit our latest featured resources! Question: Do you have a question, or comment for us? Feel free to leave it in the comment section below this post. You can leave a comment by clicking here.